When 6’0 sophomore guard Eli Long visited Texas this past weekend, the Canada native (and Mt. Saint Mary’s point guard) knew he was looking for something bigger than where he was. Having played in the NCAA Tournament this year (including being a part of an opening round win over New Orleans), Long had a decision to make about his future. 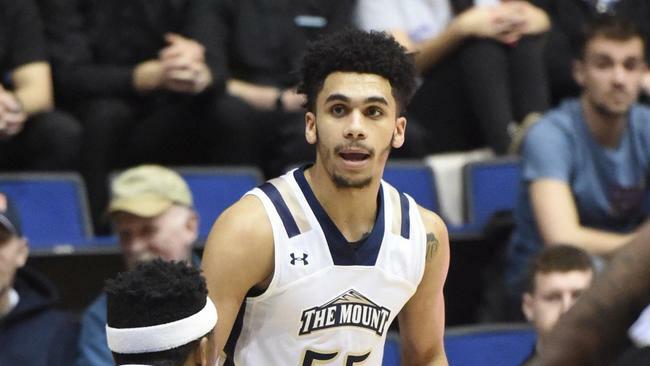 Namely, whether he wanted to stick around Emmitsburg, MD or follow the footsteps of his older brother (former Iowa State standout Naz Mitrou-Long) and try his hand in the Big 12. Texas, for their part, were happy to oblige, and took his commitment gladly. As previously stated, Long is almost the perfect companion piece to Matt Coleman for a few reasons. 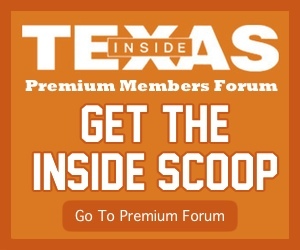 First, he’s a known commodity and, hence, not a reach; Second, he is equally comfortable play with or without the ball, which is big considering Coleman is really only a point at this juncture; Third, Long’s presence on the team will allow for Texas to have leeway with point guard recruiting moving forward where they can work to get a stud but need not worry about reaching for a project (important because of the presence of Coleman); Fourth, he brings that toughness and swagger that Coach Smart lacked this past season.